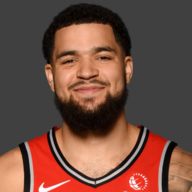 Siakam had one of the lowest plus/minus of the Raptors, but guess what? Nobody noticed and frankly, nobody cares. Like Leo Rautins said, this game had a Las Vegas Summer League pace to it. 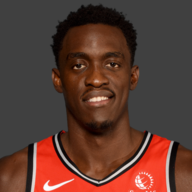 Siakam didn’t play badly by any stretch, but he succumbed to the pace of the game. Much rather that than him go 120% in a meaningless game. Kawhi Leonard literally used this game as the final stage of the hyperbolic time chamber process (DBZ fans will understand). You saw constant flashes of sheer dominance whenever he pleased. 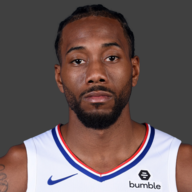 Kawhi’s been saying all year long that he’s been preparing to elevate his game just in time for the postseason. Gasol did the usual. Kept the offense flowing, and was probably one of the main reasons Toronto broke out to such a large, early lead. 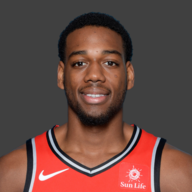 Tonight demonstrated exactly why Toronto is going to need Fred during this playoff run. He’s a pace-setter, operates within Nurse’s sets with fluidity, and stretches the floor extremely well. This is it!!! The Chris Boucher coming-out party has finally arrived. It took 82 games but we… are… here. What a story for Boucher. 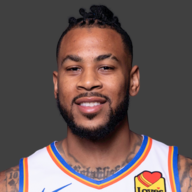 Most recently crowned as the G-League MVP and DPOY, he finally got an extended opportunity and made the absolute most of it. Always great to see from a local Canadian product. Powell just had fun tonight. He got his shots up, scored some and had one of the team’s highest plus/minus ratings in a blowout. 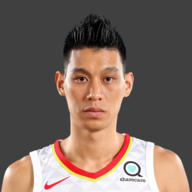 Lin didn’t shoot a great percentage, but did lead a bench unit that absolutely destroyed the Timberwolves when it mattered. Was a great playmaker tonight, as well. Didn’t blow up the box score, but this was a really good game from OG. 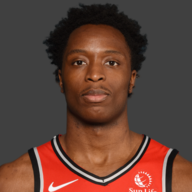 I think this season’s been a bit of a roller coaster for Anunoby in terms of injury, some on-court struggles and serious personal hurdles. 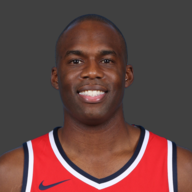 Good to see OG post an encouraging game to end the season. Jodie just wanted to come in and shoot 10 thousand times. I really don’t blame him. 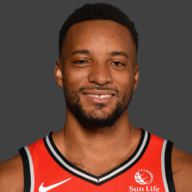 This is the last solid run of minutes he’ll get for maybe the rest of his Raptors tenure. Do your thing, Jodie. Hard to grade Miller in a game where Nurse threw him, and the rest of the bench out there so, so late considering the circumstances. I guess they were told to feed on the scraps that the 10 other Raptors left for them. Mentally preparing your team for the final regular season game (when recent talk of the NBA Playoffs has been frequent in and around the organization) is much more difficult than people think. Despite Lowry and Ibaka getting their loads managed, Nurse had each and every soldier prepared tonight. That’s it. Last game of the season. 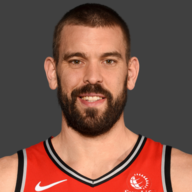 Toronto ends their 2018-2019 campaign with a 58-24 record. That’s an impressive amount of wins considering Leonard missed 22 games, Lowry 17, while guys like Valanciunas (pre-February), Wright, Anunoby, Powell, and VanVleet missed a fair share as well. 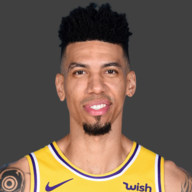 Is there an option for giving a grade for this entire regular season, considering the accomplishments and obstacles? Nope. But I’ll do it anyways. You get an ‘A’, Toronto. Bench Mob activated. As Toronto prepares for the playoffs, this was a perfectly-timed game for the bench to come out and dominate. 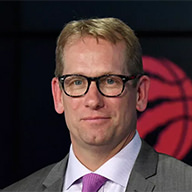 It was almost like Nick Nurse used this game as a warmup for the eventual ‘video-game boss’ awaiting the end of the level. 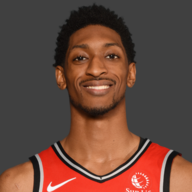 If you double up as a Raptors + Canada Basketball fan, I guess a win-win would be Toronto obviously making the playoffs as a conference favourite. On the other hand, Wiggins gets a headstart on preparing for the FIBA basketball tournament (where he’s expected to participate for Canada). I don’t know, guys. I’m trying to find a positive here for Minnesota, but can’t. I mean, they have Towns and the Okogie kid, right? 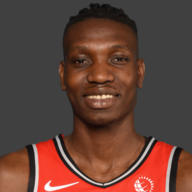 Just popped in one more time (before the rotation abruptly shortens) to say I stan for Chris Boucher. Win, homecourt advantageThat’s all.